Time with God is not about quantity; it's about quality. It doesn't have to be complicated. Simply come before God, give him the moments you have available, and ask him to fill those moments with his presence. When this is your heart's attitude, the time you give to God becomes a sacred space that will change how you approach your day. 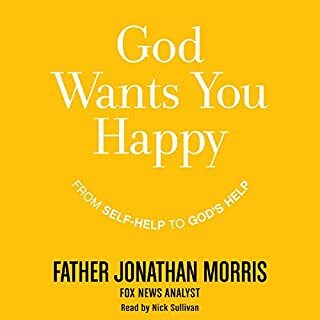 In God Wants You Happy, Father Jonathan Morris replaces the unsatisfying, fleeting solutions we receive from the New Age self-help industry with the simplicity and depth of authentic Christian spirituality. 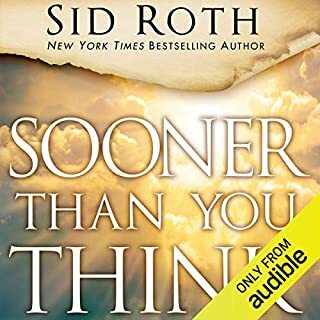 In his work traveling the world for FOX News and in his parish work in New York City, Father Jonathan could not understand why people were choosing the vague and sometimes harmful advice of the self-help gurus and ignoring the tested and true help the Christian faith offers. With full calendars and long lists of things to do, people often put on hold life's most important goal - building an intimate relationship with God. Often, believers wish to pursue the goal but are not sure how to do it. They feel frustrated or guilty when their attempts at personal devotions seem empty and unfruitful. 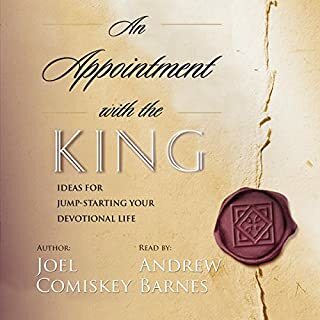 With warm, encouraging writing, Joel Comiskey guides listeners on how to set a daily appointment with the King and make it an exciting time they will look forward to. How can you make a difference in the world today? Does God really want YOU and your talents as he seeks to redeem the world from darkness? 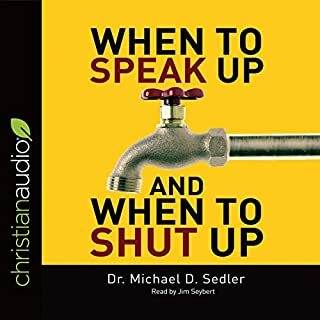 What would happen in your neighborhood, your place of work, your school, your church, if you called on God's Spirit to unleash his power in your life? Low on Love? Finding it hard to love? Someone in your world is hard to forgive? Is patience an endangered species? Kindness a forgotten virtue? If so, you may have forgotten a step -- an essential first step. Living loved. God loves you. Personally. Powerfully. Passionately. Others have promised and failed. But God has promised and succeeded. 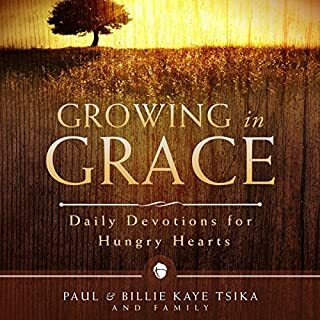 The primary goal of this book is to help listeners come to a deeper understanding of the nature and character of God and how God works in the lives of his followers. 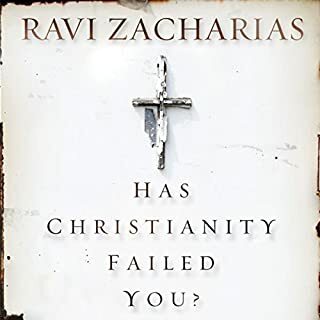 Christians face many barriers in their efforts to grow in their faith, many of which are self-inflicted. 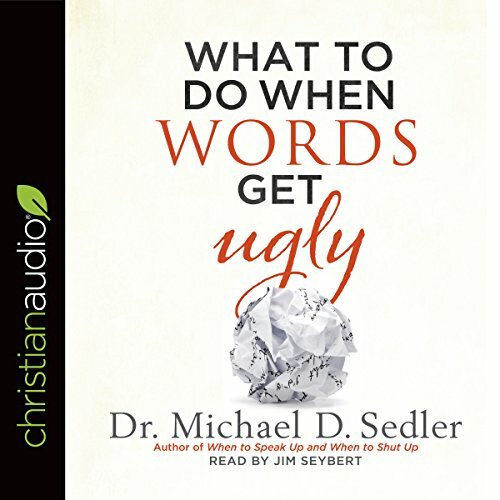 Practical strategies for responding biblically to gossip, criticism, and negative words. Our words can profoundly hurt - or heal. All of us can learn to build one another up - and stop words that hurt.